We travel to Lake Elmentaita with its many flamingoes. En route we visit the the area where the Cole brothers, brothers-in-law to Lord Delamere had their ranches. After lunch there will be a guided walk and in the evening a 40 minute talk on Lord Delamere. On Sunday after breakfast we shall visit the very pristine Soysambu Conservancy. Carry a picnic lunch for Sunday. 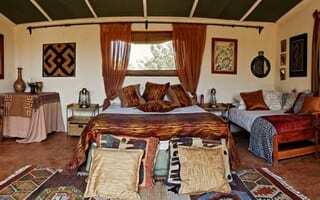 We shall stay at the charming Sleeping Warrior Camp not too far from the shores of Lake Elmentaita. Included: FB at Sleeping Warrior, cost of guided walk. 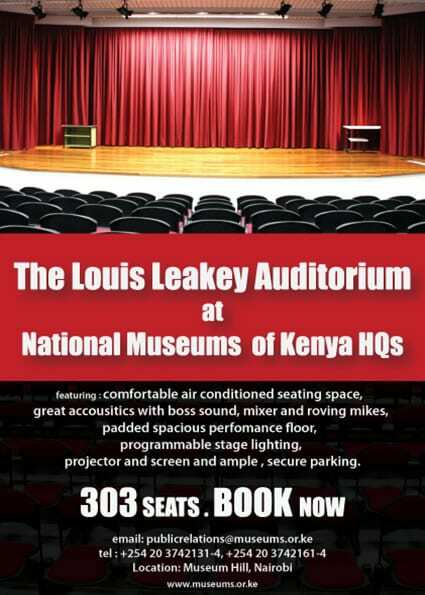 Not included: Conservancy entry fee to Soysambu (1,000 ksh), and transport.